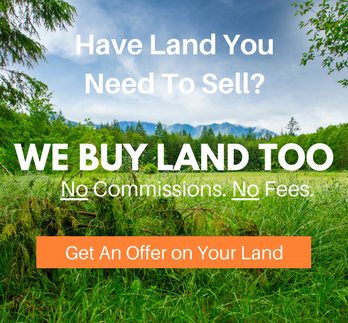 Are you thinking about selling your land online? 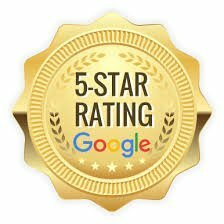 If so, you might be wondering how to compete against all the other sellers out there in the 01520 zipcode who are also trying to sell their land online. That’s why we’ve provided 5 creatives ways to sell your land online to help you stand out from the crowd and finally sell it! 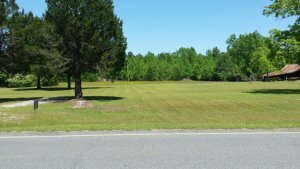 Sometimes land can be boring so it’s time to get creative to sell your land. And if that doesn’t work or if you don’t have time to get creative then you can always just sell your land to us at Freedom Trail Properties, LLC. We’ll give you a fair cash price right away. To get started, click here and fill out the form or call our office at 774-345-9993.